Then you have found exactly what you were looking for! 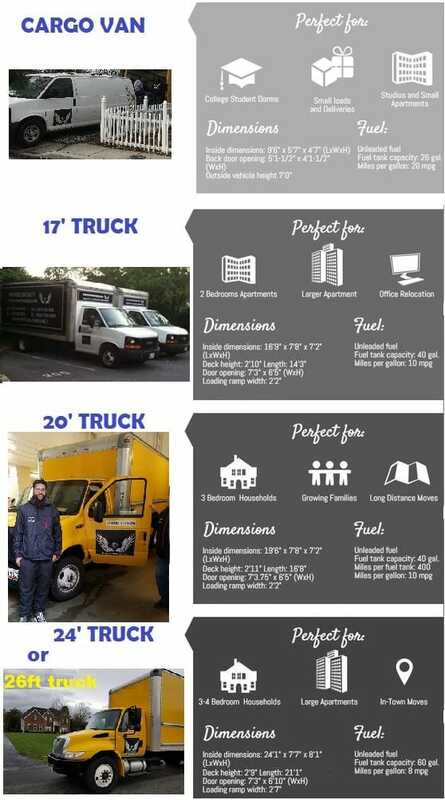 Get a flat rate quote for your local move in just a few minutes – We offer EXACT PRICES instead of surprises! 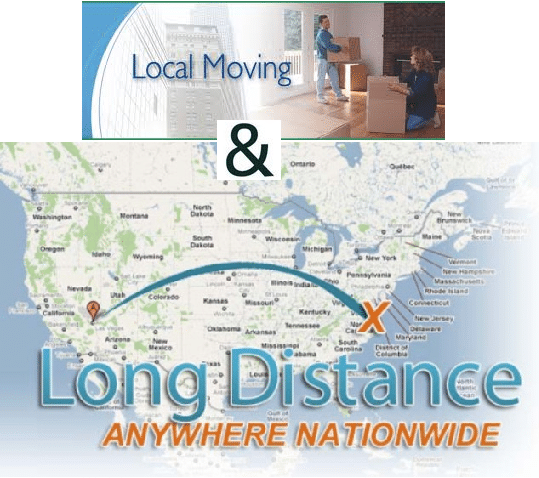 Our local movers are fully trained to make your move a great experience. 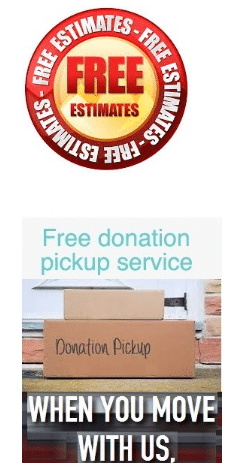 Our movers are awesome and our vehicles are always clean and well equipped. You don’t have to be moving out of a mansion to hire our services, you may call us even if all you are moving is a sofa. We are here to help and our prices are worth giving us a quick call! 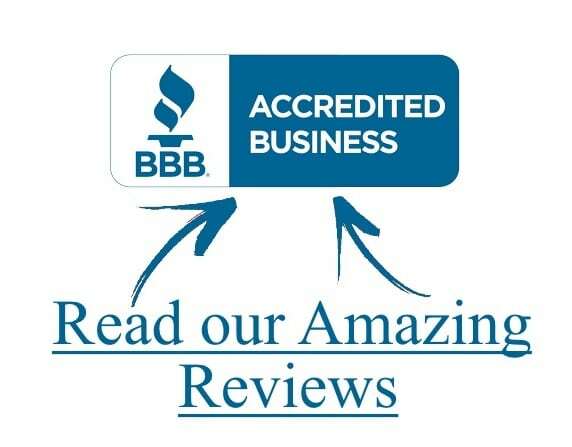 Please NOTE: We have a “Price Beat Policy” and we would be more than happy to review any estimates you might have received. So, Contact us NOW and save! 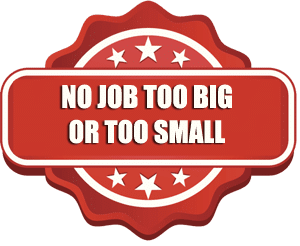 We are a local mover, an ACTUAL MOVING COMPANY that is locally owned and operated (this saves you travel time fees) with our own trucks and our own professionally trained movers. 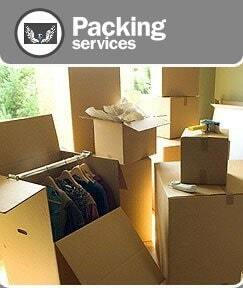 We’d like to emphasize the importance of reserving your move with a local mover and NOT a moving broker. Do you know the difference? We are the best Movers MD has to offer! And that is a fact!